Heads Up: SXSW Registration About to Go Up! 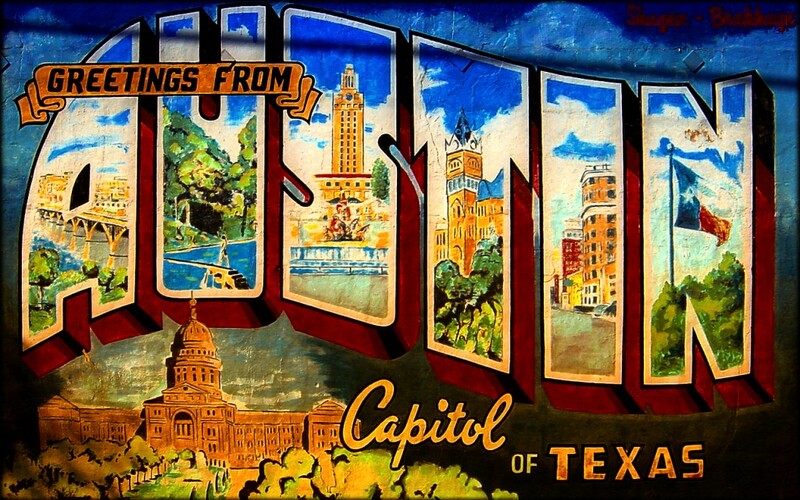 Thinking about going to this year's South by Southwest Festival (aka SXSW)? You might wan't to register now as prices are set to go up again tomorrow. Yeah, music badges are only going up by $25 (from $675 to $700) but you are probably going to need every last dollar in your budget to get to Austin and find a place to stay. At least most of the beer and BBQ will be free! A softball tournament! With BBQ! Are YOU going to SXSW this year? Ever been before? Think these events are useful or a waste of time? Leave us a comment and let us know!